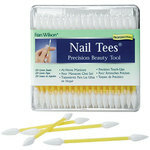 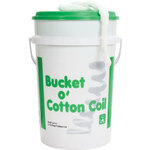 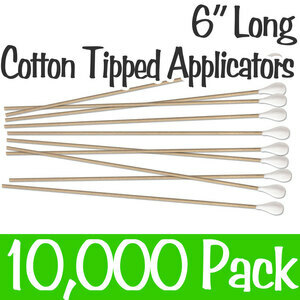 Premium Bag O' Cotton Coil / 600 ft.
Bucket O' Cotton Coil Pail / 6 Gallon Pail - Includes Bag O' Cotton Coil! 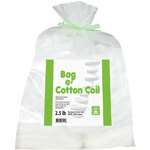 GRAHAM PROFESSIONAL CelluCotton Beauty Coil / Cotton / 3 Lbs. 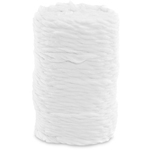 GRAHAM PROFESSIONAL CelluCotton Beauty Coil / Rayon / 3 Lbs. 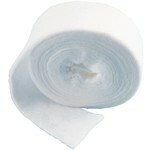 INTRINSICS Essential Cotton Bands / 1 1/4" x 180" / 6-pk. 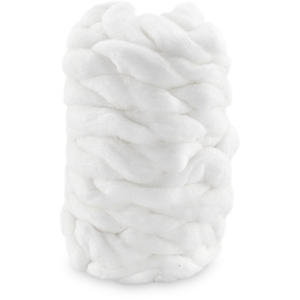 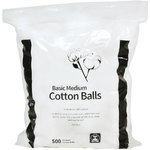 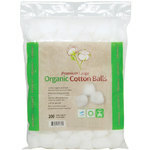 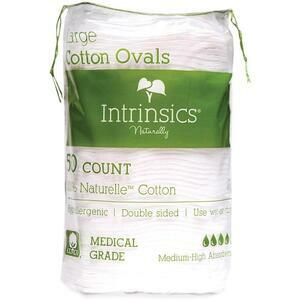 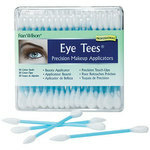 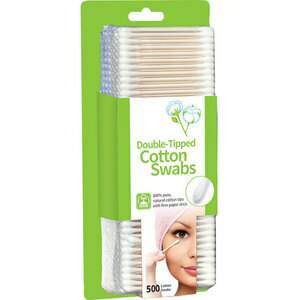 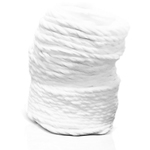 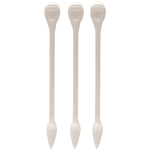 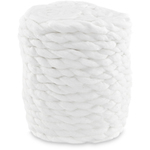 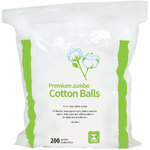 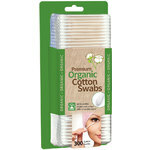 INTRINSICS 100% Cotton Coil / 1200 ft.
INTRINSICS ORGANICS 100% Organic Cotton Balls / 1,500-ct.
INTRINSICS Cotton Balls / 1500-ct.
INTRINSICS Cotton Tipped Applicator / 6"L / 1000-ct.
INTRINSICS 100% Cotton Roll Medical Grade / 1 Lb.